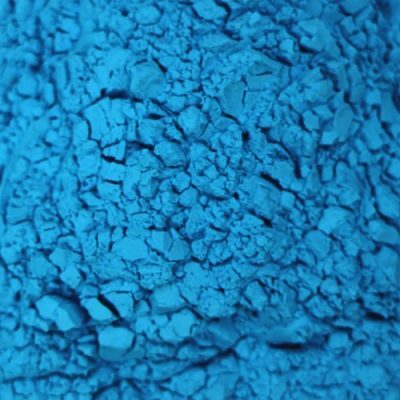 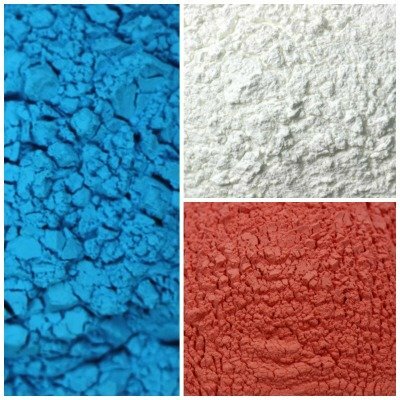 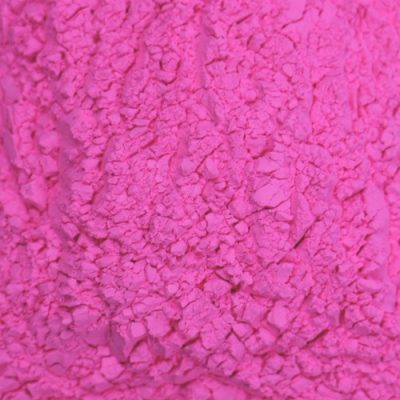 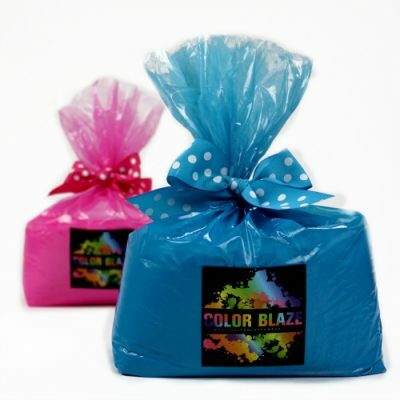 Most Wholesale Color Powder Orders Arrive Within 3 Business Days! 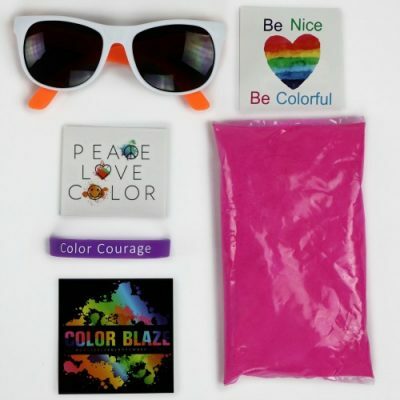 Click here to view shipping map. 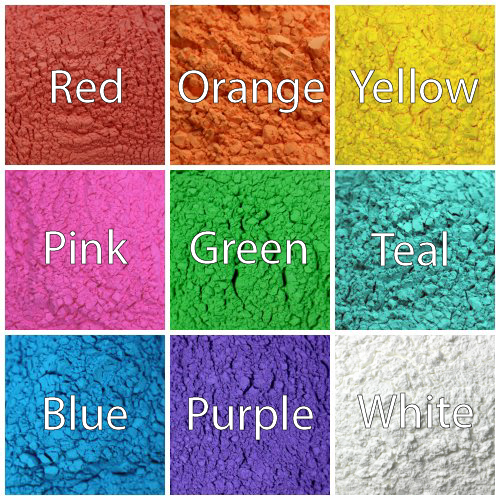 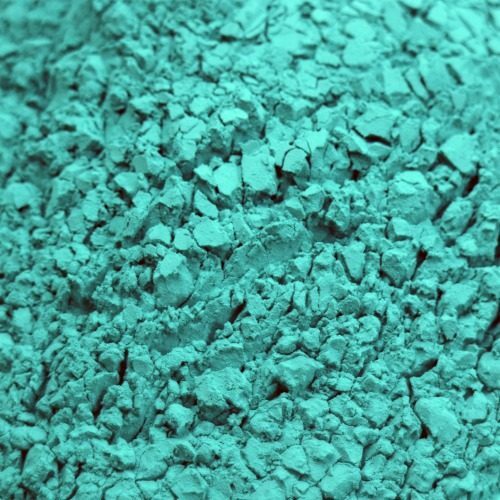 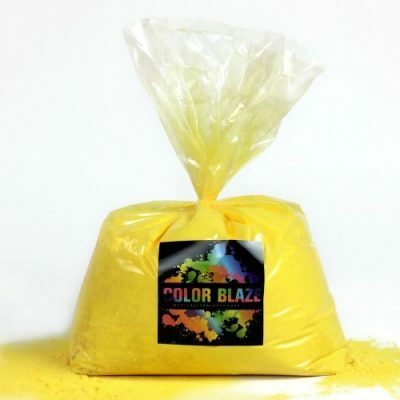 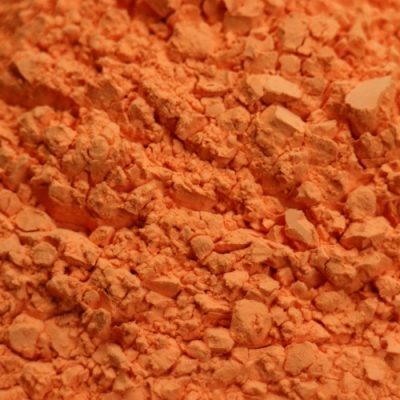 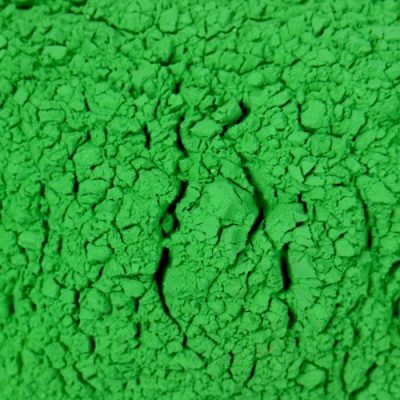 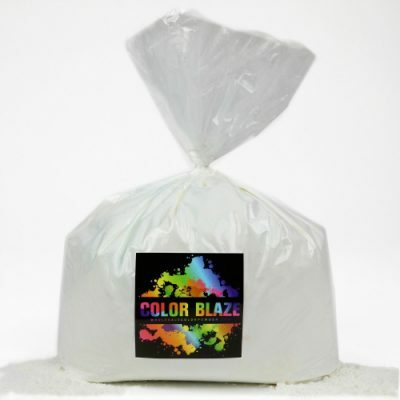 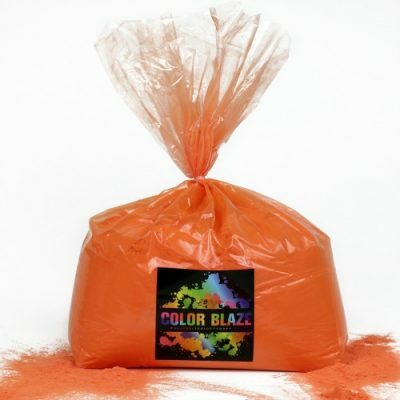 Color Blaze is your source for Wholesale Color Powder or Holi Powder! 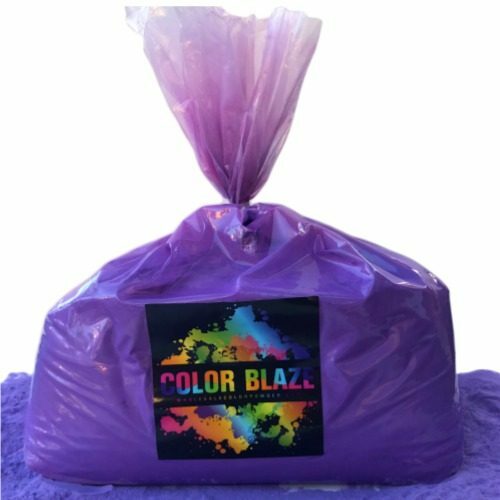 Always made from food grade, biodegradable products with all FDA approved dyes, our color powder is safe and easy to clean up. 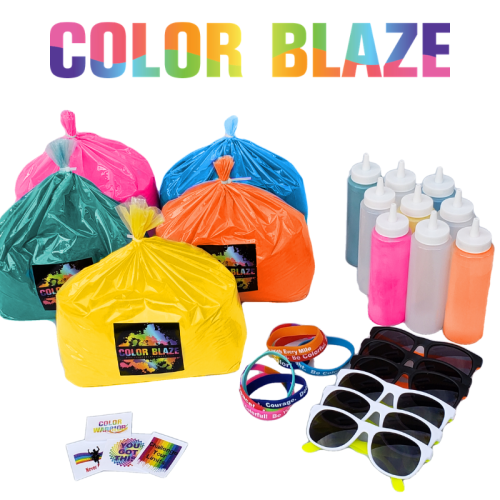 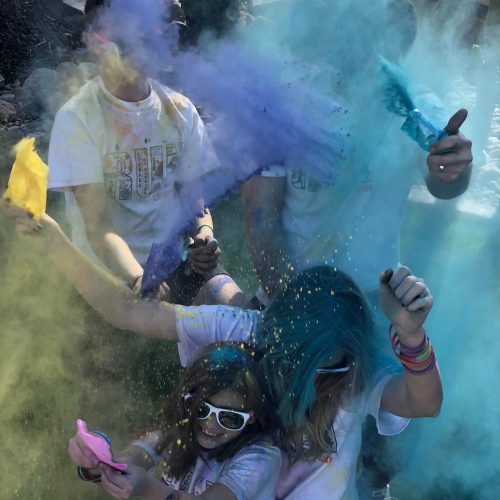 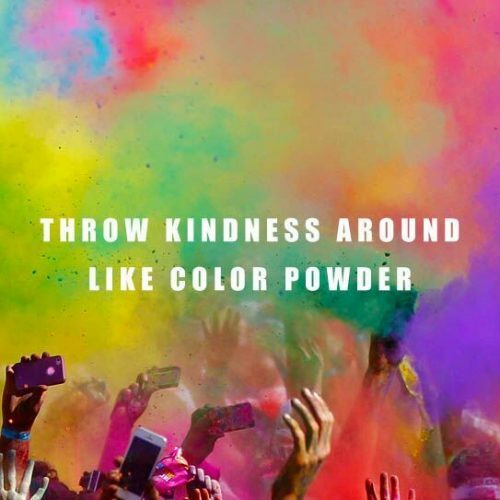 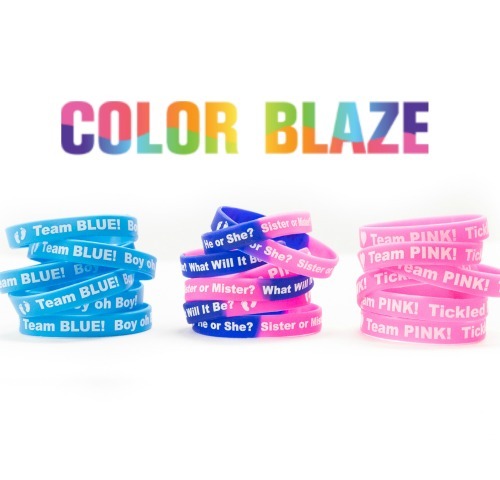 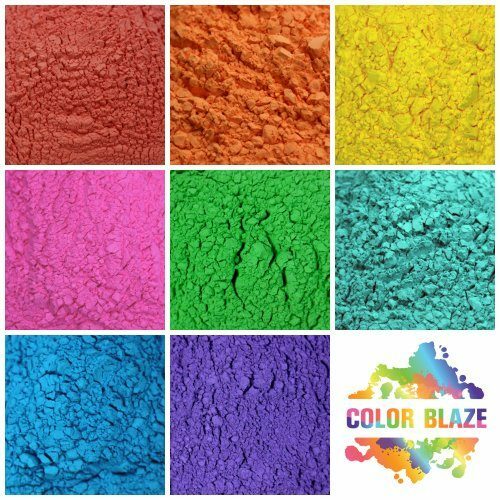 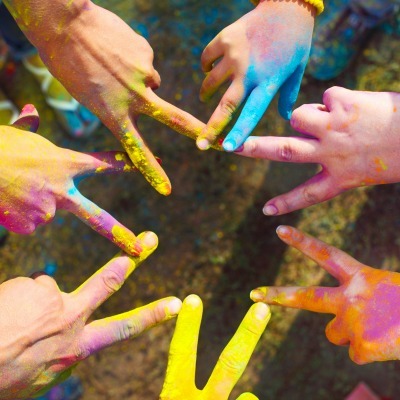 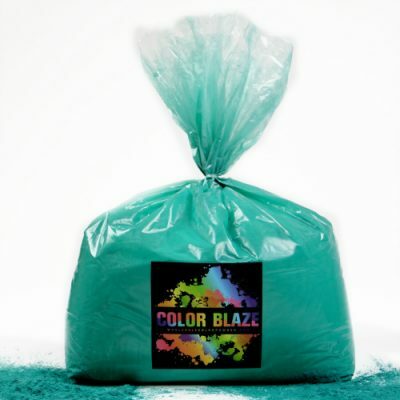 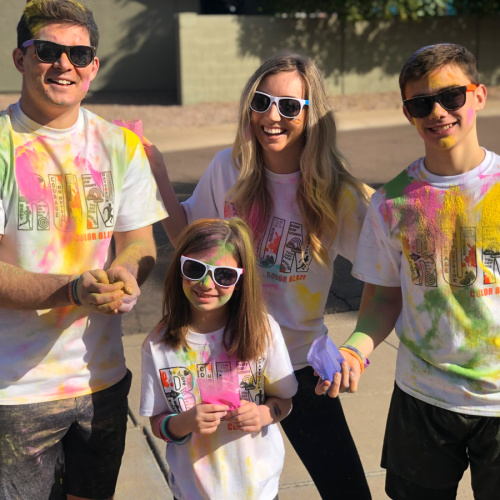 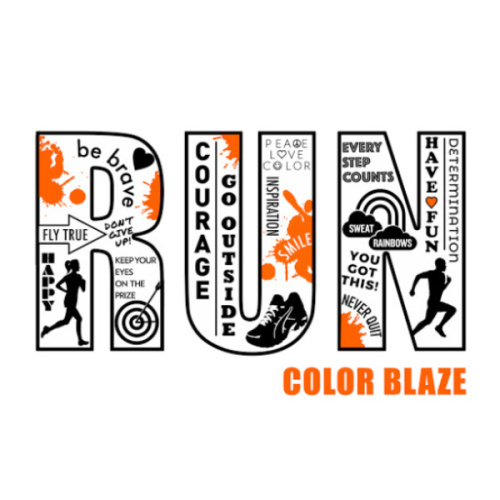 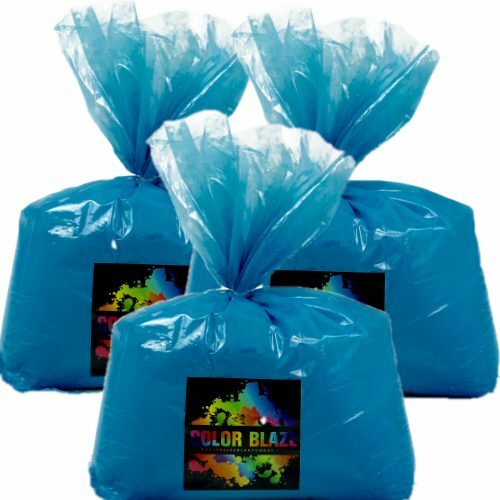 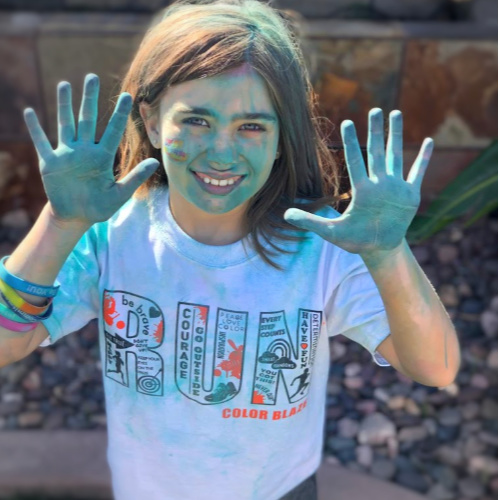 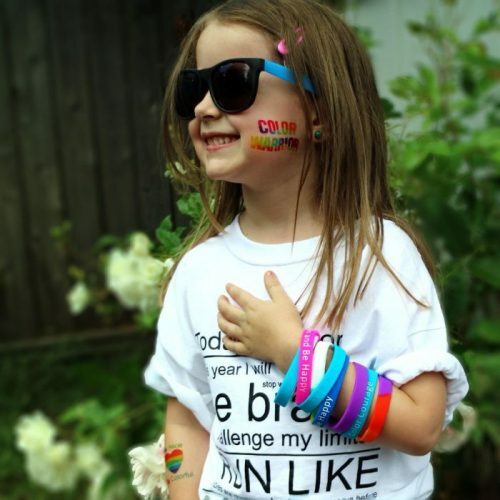 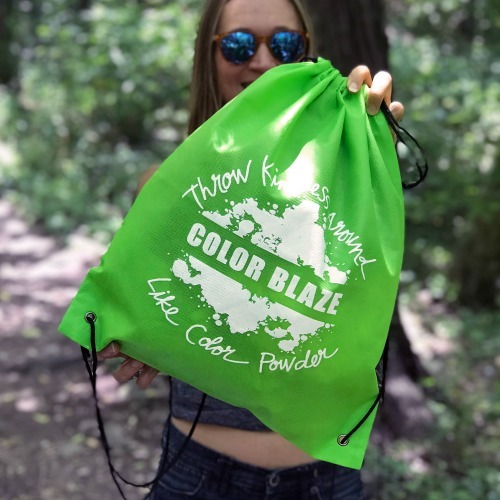 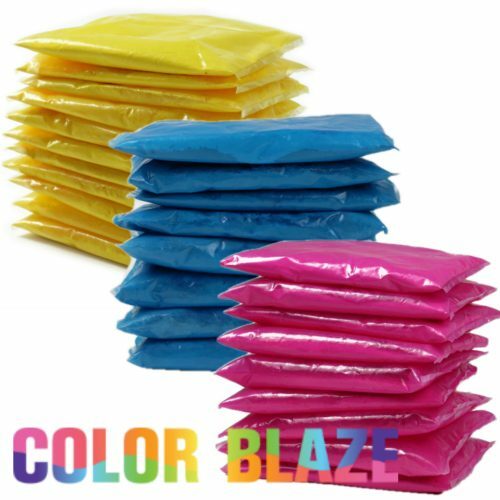 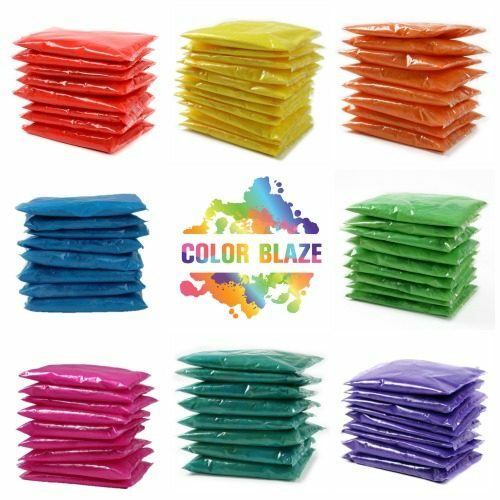 Whether you are planning a fundraiser fun run with color, organizing a color war for a youth group, hosting a Holi festival or staging a Gender Reveal – Color Blaze Color Powder can fill your brightest, boldest, color powder dreams!